Lead Generation Systems for Network Marketing, do they exist? 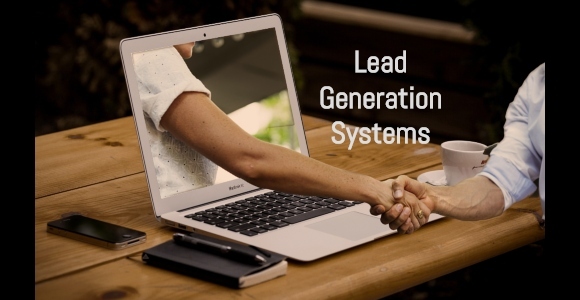 Are there Lead Generation Systems for Network Marketing? 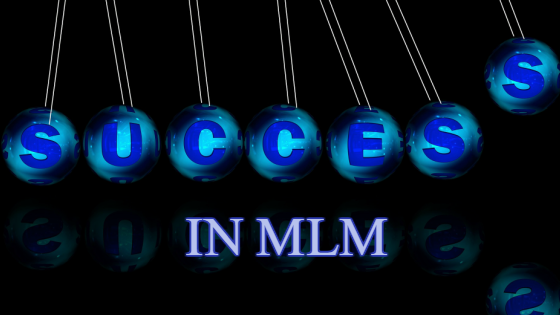 There is a lot of people doing network marketing right now all over the world. 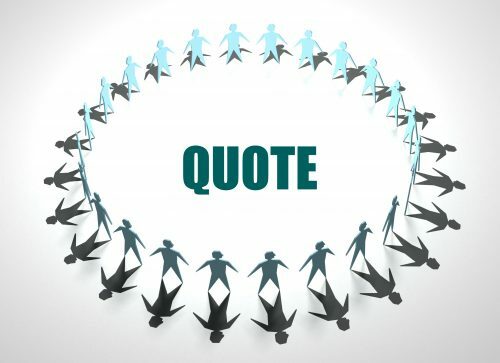 And there are many methods to build your customer base and team. Some people do it by the traditional ways of making a list of friends and family, and doing meetings. But is there a way to build your network marketing business online? It depends on the network marketing company you are doing. As some of them are very restrictive, and others are more open-minded to internet business. With a restrictive company you cannot use some of the top tools of affiliate marketers such as google adwords and social media. 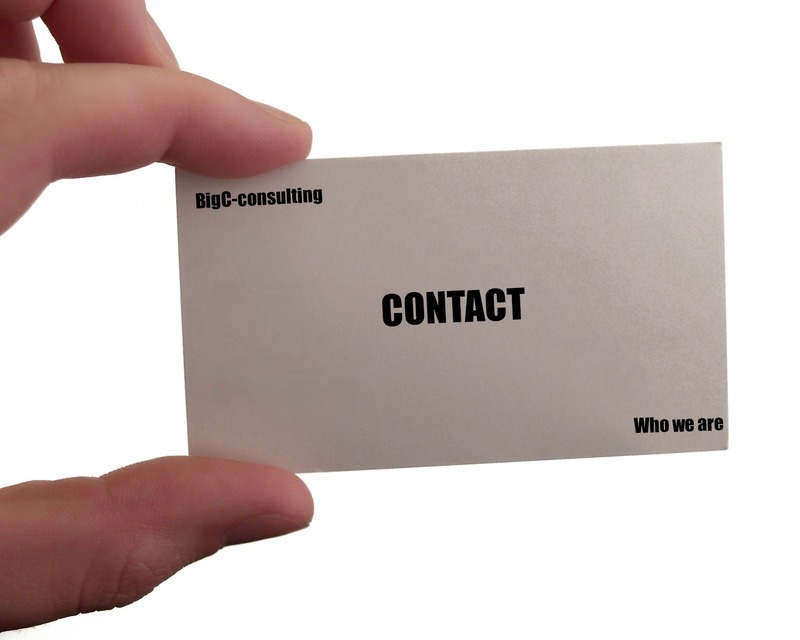 However, for the ones that are open-minded, you have quite a few tools you can utilize to create a lead generation system. One must have tool is an autoresponder and/or a chat bot. These tools will manage your leads for you and also auto-respond when they opt into your page. Why are these tools so powerful? Well, you are going to get a lot of people that look at your page but then click away and you will never know they were ever there, however, at one point they were interested enough in your opportunity to at least click your page. I highly encourage you to create some sort of freebie. Like our free Healthy Active Lifestyle Guide. Just for people giving me their name and email address. This gets a lot of people to give me their info in exchange for the guide, and allows me to build my database of people that are at least mildly interested in nutrition and well being. I have my guide setup to be automatically delivered using GetResponse. Now, one system to get traffic that I absolutely LOVE is Facebook, and rather new Messenger. All I can say is Wow, powerful stuff. Did you know you can use it to automatically build a huge network of friends with Messenger Bots (like ManyChat) ? Once you have a network, start writing articles and blogs about business and network marketing, and drive people to your site.